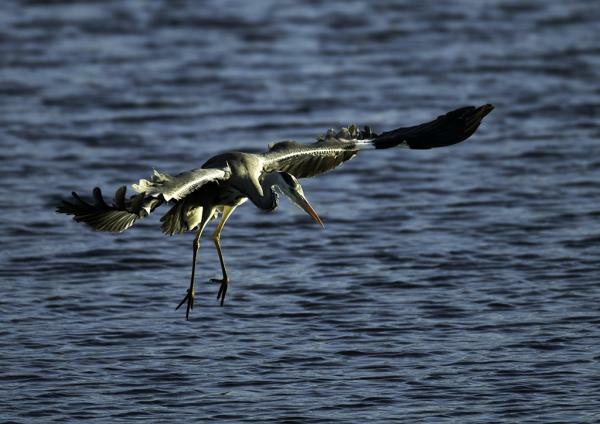 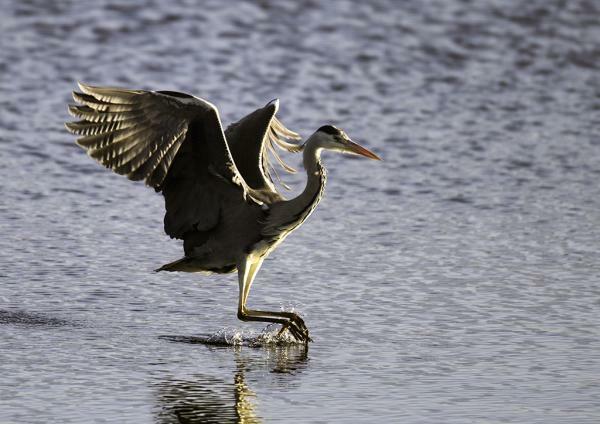 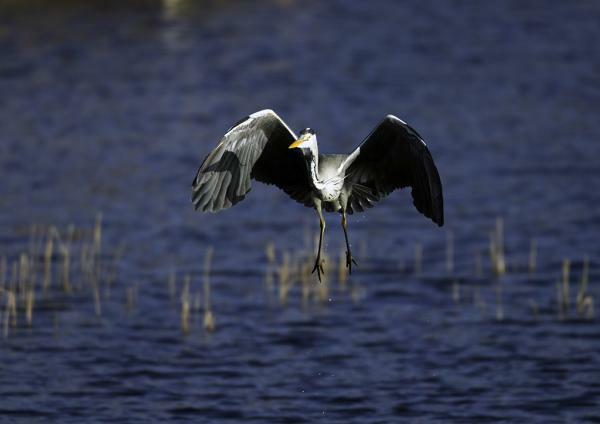 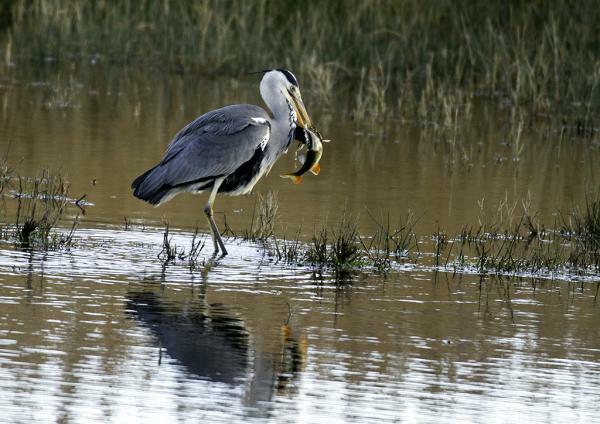 These images were taken at RSPB Fowlmere at the reed bed hide. 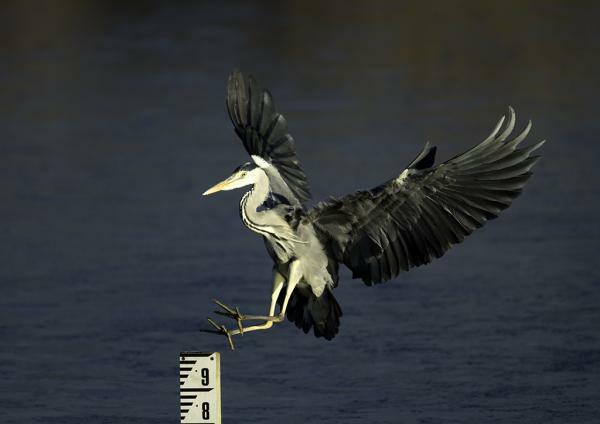 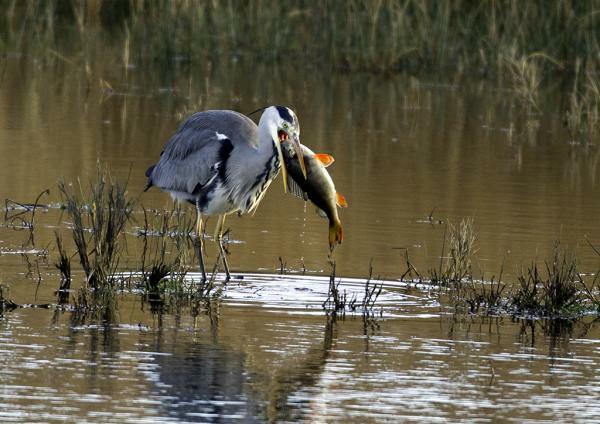 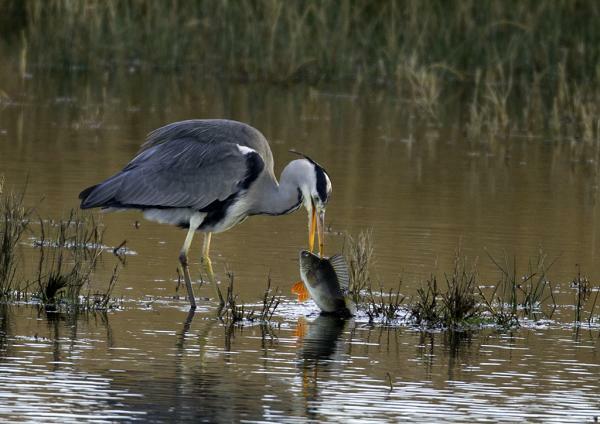 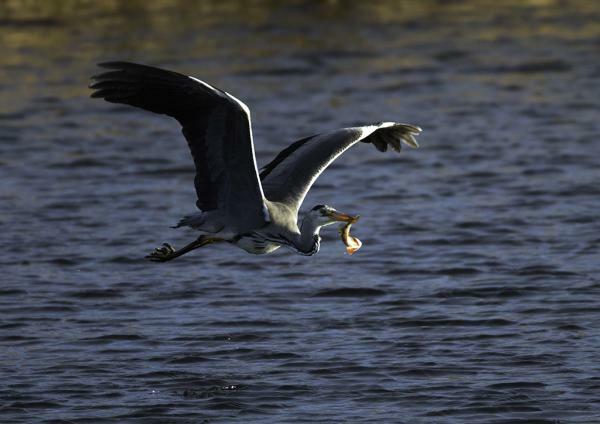 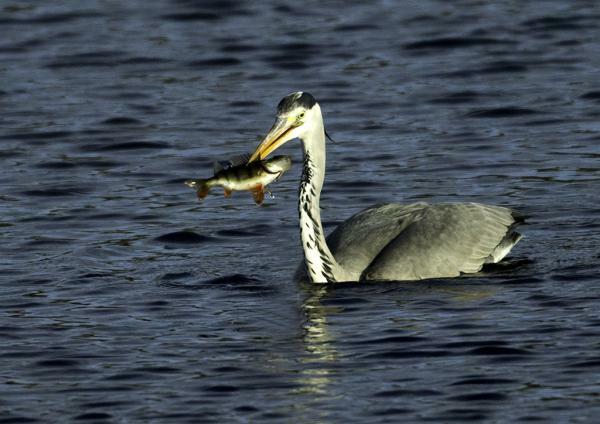 It is interesting to see the variation in the size of fish this heron caught. 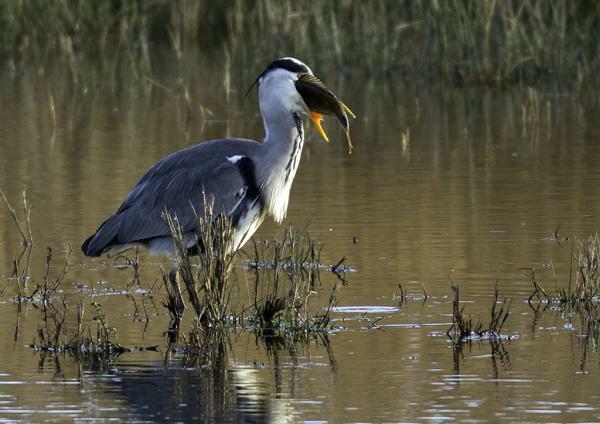 The very large one was probable at the limit of what it could swallow and it spent over 15 minutes juggling with it and still had an enlarged neck when I left the hide an hour later.